Looking for that perfect week to jump start your cross country training and give you the tools to improve as a runner? 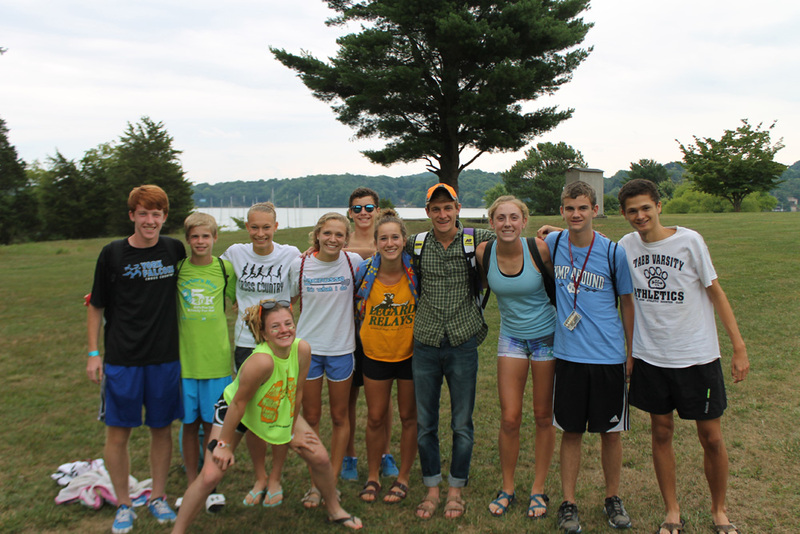 Now in its 16th year, High Performance is a premier high school cross country camp full of training, motivation, and fun for those with a desire to be better. The focus for camp is training and is recommended for motivated runners. All abilities are welcome; the only requirement is the desire to be better. Athletes should prepare for a full week of strenuous training and run consistently throughout the weeks prior to arrival. Outside of training, athletes will be instructed by collegiate coaches, health professionals, and top athletes on topics including motivation, nutrition, biomechanics, weights and circuit training, goal setting, injury prevention, and sports psychology. While we are lucky to have access to the residence, dining, and many athletic facilities at Virginia Tech, this camp is not affiliated with Virginia Tech or the Virginia Tech Cross Country or Track & Field programs. HOUSING AND DINING | All campers will eat, sleep, and live in the same manner as a student-athlete at Virginia Tech. Campers will be housed in an on-campus Tech dormitory located close to training facilities. On-campus dining facilities will feed our campers and are only a short walk from both the dorms and athletic fields. Meals are all-you-can-eat and have an impressive variety of culinary styles and options to choose from. Virginia Tech’s Dining Facilities have been ranked #1 in the nation for college campuses for several years! TRAINING WEEK | Training will be based on individual experience. Our goal is a motivating and meaningful week of camp without injuries or over-training. Most days of camp will include two-a-day runs, but each run provides athletes with a choice between three distances and or often a option for yoga instead of running. Campers will also complete a pool workout, circuits, plyometrics, and daily strength training. Run routes throughout the week include time on the Virginia Tech Cross Country Course, Jefferson National Forest, and a vast network of trails surrounding Blacksburg and the Virginia Tech campus. There will also be plenty of free time to rest and hang out with new friends, or jump into games of beach volleyball, ultimate frisbee, or pick-up basketball. Additional camp-wide activities in the past have included river tubing, hiking to the picturesque Cascades waterfall, and a day on the beach at Claytor Lake. ** Coach free with six athletes and assigned camp position.